Momentive Performance Materials Inc. (momentive.com) has launched SilFORT* UVHC5000 hardcoat for automotive headlamps and other plastic applications, notes a press release from the company. This next generation hardcoat addresses the market need for longer performing coating solutions by providing protection to clear polycarbonate parts against abrasion, chemical damage and degradation caused by UV radiation and weathering. 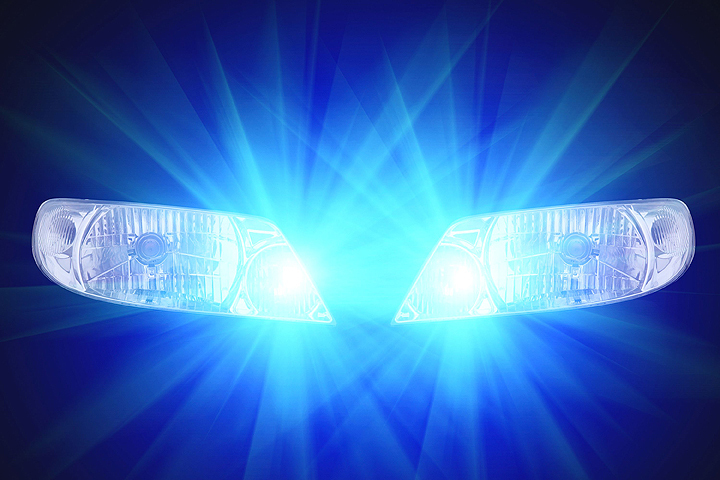 “Momentive has been working directly with manufacturers to develop best-in-class solutions that address the increasing sophistication and regulation in automotive lighting technology,” said Sandip Tyagi, Vice President, Coatings. “This addition to the SilFORT coating product family helps improve weathering on both clear and two-shot, multi-color lens systems, providing a dramatic improvement in weathering performance.” Historically, forward lighting systems have been testing to a minimum three-year ‘outdoor weathering’ requirement. SilFORT* UVHC5000 hardcoat has passed five-year ‘outdoor weathering performance’ (SAEJ576) with testing beyond five years ongoing. SiLFORT* UVHC5000 hardcoat is a clear, solvent-based hardcoat curable by UV radiation. It has been approved on multiple global OEM lighting specifications and is listed with AMECA for use in North America. SilFORT* UVHC5000 hardcoat can be used in existing customer installations and can be applied by spray, dip, roller and flow applications. Keeping in line with the vision of environmentally responsible products, the overspray can be effectively recovered and re-used, thereby minimizing impact on the environment. “We are committed to innovation and increasing the industry standard by introducing products that continue to meet the ever challenging needs of the automotive market and enable the use of polymeric materials into newer designs and applications,” added Mr Tyagi.